Glassboro, NJ Plumbing, Air Conditioning, & Heating Services | SPS Mechanical Inc.
Keep These Things Out of Your Garbage Disposal! Tank or Tankless: Which Type of Water Heater Is Better? What Are Blower Doors and What Are They Used For? Performed a roof top maintenance on two York systems and performed a maintenance on a Carrier split system. All systems are now ready for winter time use. Repaired a gas boiler. Boiler is now back up and running. Technician performed preventative maintenance on an AC system. System is now ready for summer time use. The expert plumbers and HVAC contractors at SPS Mechanical Inc. are available for professional plumbing, air conditioning, and heating services that include but are not limited to repair, maintenance, installation, and replacement. We’ve been serving residents and businesses in Glassboro, NJ and the surrounding areas since 1997. Click here to schedule a service with a professional plumber or HVAC contractor in Glassboro! Do you need help with some plumbing repairs in your home? Is one of your pipes leaking? Whatever your plumbing problem is, the expert plumbers at SPS Mechanical can help. We offer comprehensive plumbing services in Glassboro, NJ. From basic plumbing repairs and fixture installations to natural gas conversions, video pipe inspection, backflow prevention and trenchless sewer and water main replacement, SPS Mechanical can do it all. Call our plumbers in Glassboro, NJ today to learn more. When you call for plumbing repair, you want someone who will get the problem fixed fast. Our highly trained plumbers in Glassboro are available 24 hours a day to help get your systems working smoothly. Water leaks and overflowing toilets can cause a lot of damage if they are not taken care of properly, which is why you need to make sure to hire a company you can trust. SPS Mechanical Inc. has been offering plumbing repair services in Glassboro, NJ for more than 20 years, so you know you can depend on our service. Check out our promotional page to learn about our current special offers. Contact us today to learn more about our plumbing, heating and air conditioning services in Glassboro, NJ. Are you curious about solar energy? Are you tired of your utility bill always going up? Solar systems and geothermal systems use free, renewable energy from the sun to both heat and cool your home. SPS Mechanical has years of experience offering solar services and geothermal services including installation, repair and maintenance. The climate inside your building is crucial to your business’s success. Make sure that your tenants and customers are comfortable whenever they step through the door of your building. 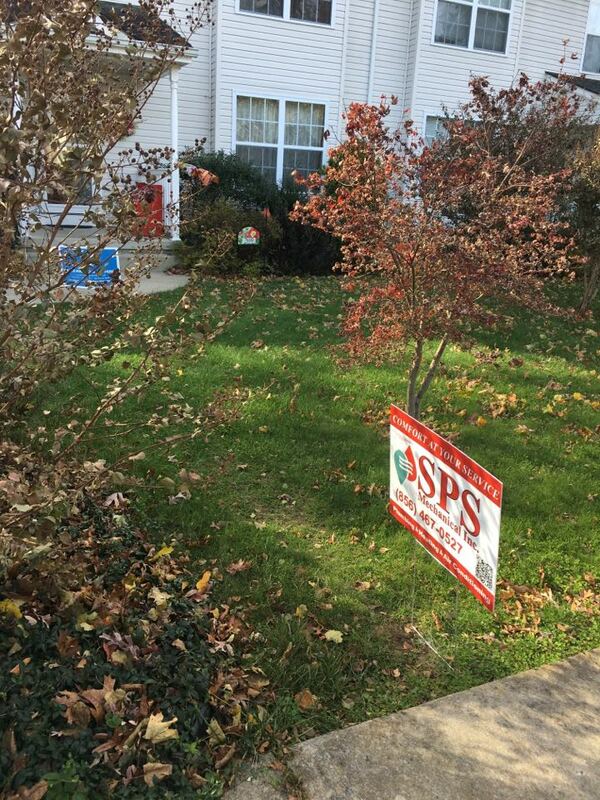 SPS Mechanical has over 20 years of experience offering commercial plumbing and HVAC services in Glassboro, NJ. Call us today to learn more. Travis is extremely knowledgeable, friendly, and efficient. Excellent HVAC tech on staff at SPS Mechanical. In my opinion, SPS Mechanical provides excellent, quality service; I would not hire any other service in the South Jersey region. Great service; however, I need to be a better trouble-shooter. It was a minor problem; I could have saved myself some money. Technician was excellent!! Quickly found the problem. our service tech (Dino D) was thorough and explained everything he was going to do, to check out our problem. He was personable and careful. Once diagnosed, he gave us options and prices and communicated well. James is very professional and respectful. We greatly appreciate the care he takes when doing a repair in our home starting from the covering for his shoes to keep our carpets clean to thorough cleanup when the job is done. Thanks Jim for your help. James is very professional. He works quickly and cleanly. SPS is very reliable. Installed two new roof top units. 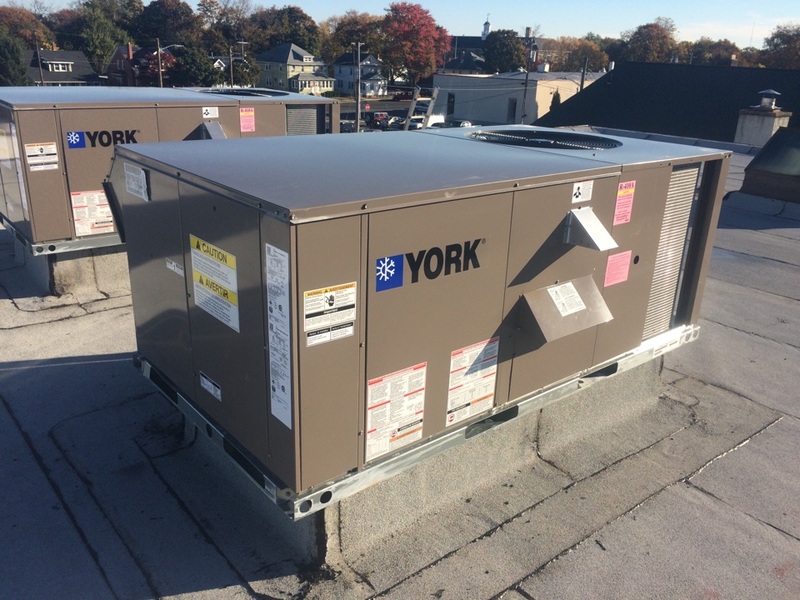 Installed two York packaged units on roof.